Justice comes excruciatingly slowly and then all at once, as evidenced by the fallout from the recent allegations that Louis C.K. has a habit of masturbating in front of women against their will. Ahead of the publication of the New York Times story that presented the first on-the-record allegations against C.K on Thursday, the New York premiere of his film was cancelled. The Times story brought to light what had been rumored for years; as so many other men now face allegations of sexual predation, the companies that employ them are finally taking action. 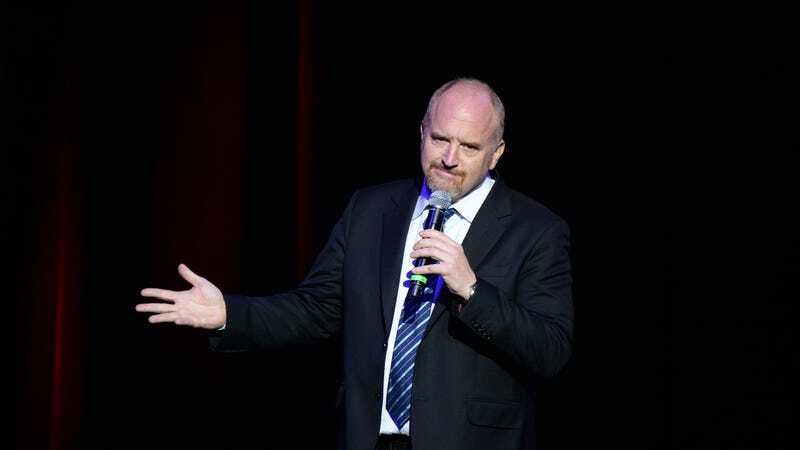 Update, 4:55 P.M.: FX has officially cut ties with Louis C.K., cancelling any connection between them and his production company, Pig Newton, according to The Hollywood Reporter.